What Is The Short Leash? 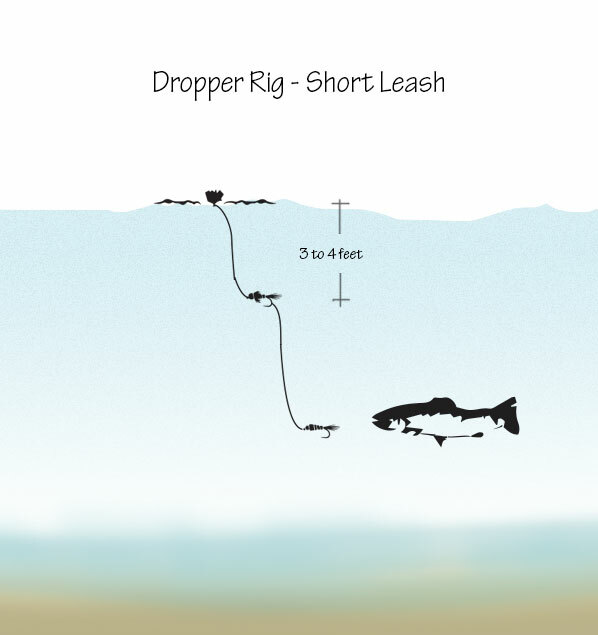 During certain time periods fishing with a technique called a short leash can be very productive. This is a nymphing technique where you fish the flies under an indicator a short distance. Most of the time when we are nymphing we generally set the indicator about 5-6 feet above the first fly. While short leashing, you set the indicator about 3 feet above the flies. Why is this technique effective? During the spring of year when the water rises above the banks many of the fish are pushed onto the banks where the current is softer. 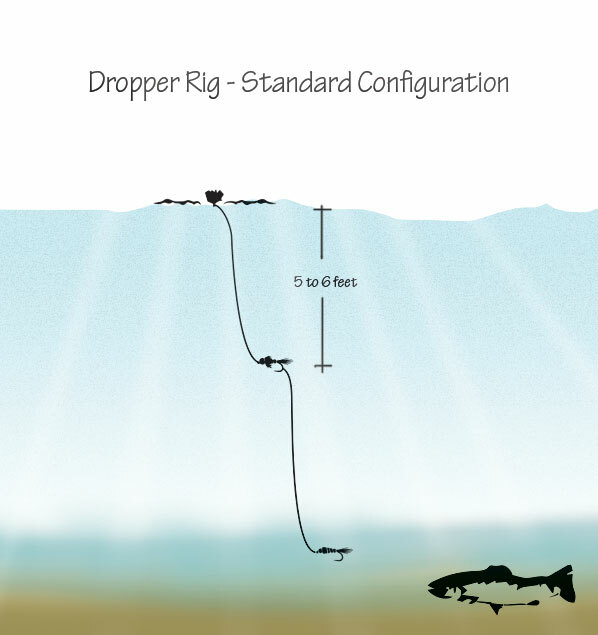 If you are fishing your nymph rig deep you won’t be able get your flies to the fish because you will hang up in the shallow water. Short leashing is a great way to fish tight to the banks and target the fish on the banks. Another convenient time to use this technique is when there is a major hatch coming off. Trout will be found higher up in the water column. By running your nymphs just a few feet under the surface you will find trout looking for the emerging bugs. Many times you can be fishing too deep and not know where the fish are feeding. The last instance that I use this technique is when fishing an area such as an eddy where you have conflicting currents. If you can see trout feeding just under the surface or in the foam but a dry fly isn’t visible or won’t stay afloat, many times throwing the short leash with unweighted, or small bead heads will get the fishes attention. Next time you are faced with any of these scenarios give this technique a try and I believe that you will be pleasantly surprised. Allow for flexibility in your fly fishing process. Look for opportunities to set up the Short Leash Dropper configuration for more success.